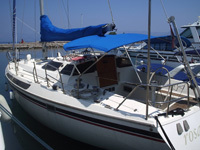 We also rent yacht with skipper 13 meter long, with three bedroom, two toilets with shower, hot water, saloon and kitchen. 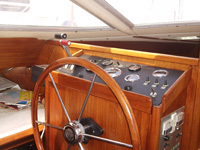 Yacht is equipped with Perkins engine 60 KW power, and is registrant for 12 persons. Please contact us for details and special offers for guests of our apartments.